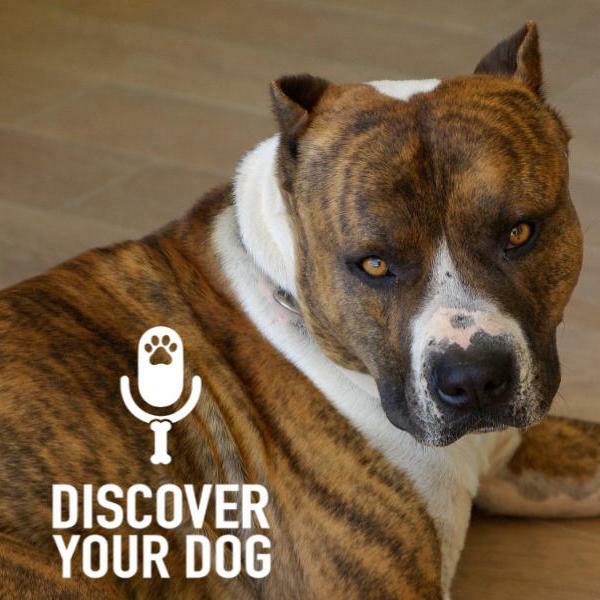 For the third anniversary episode of Discover Your Dog, Bennie tells us his top 3 communication commandments. 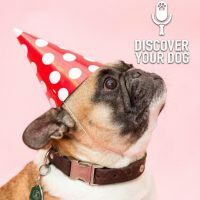 As of today the show is out of it’s terrible 2’s!!! 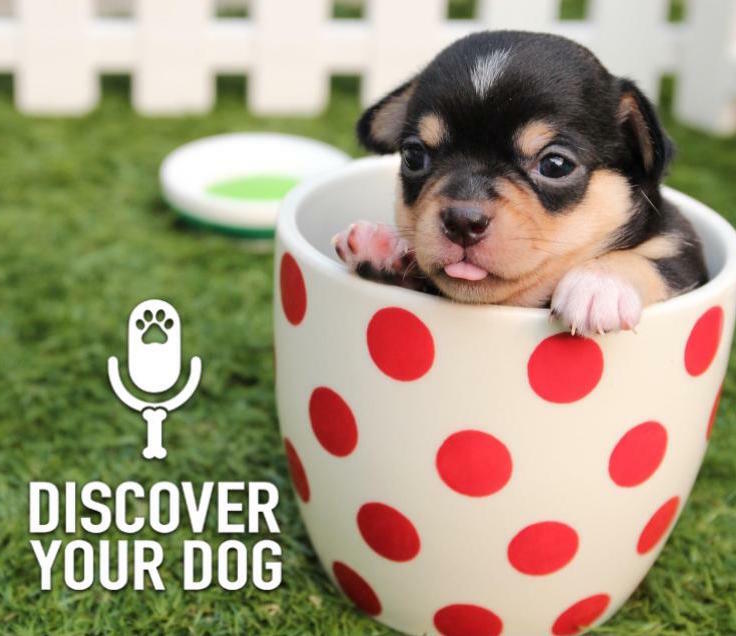 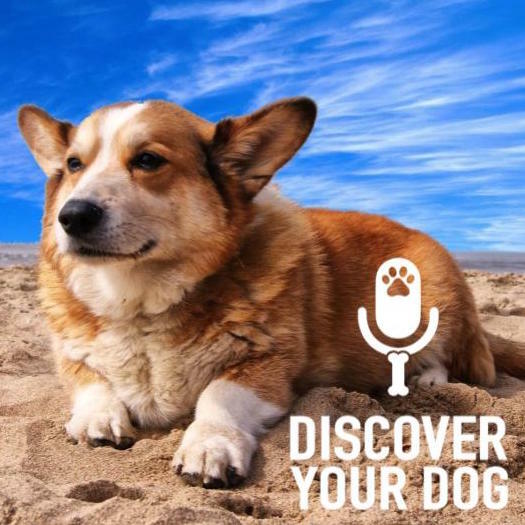 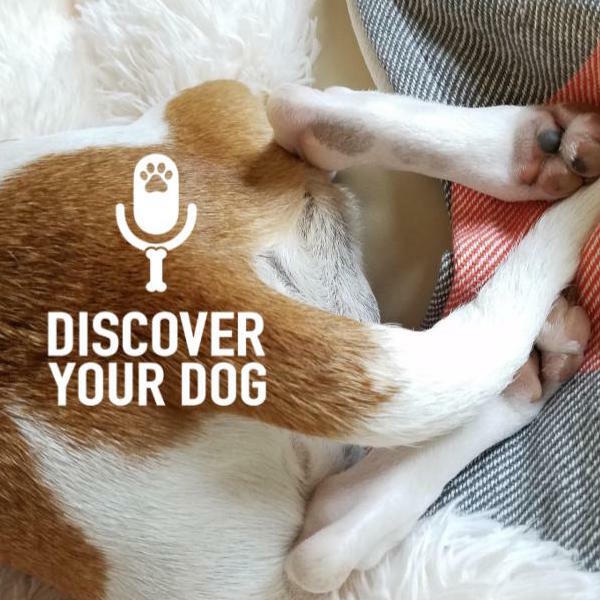 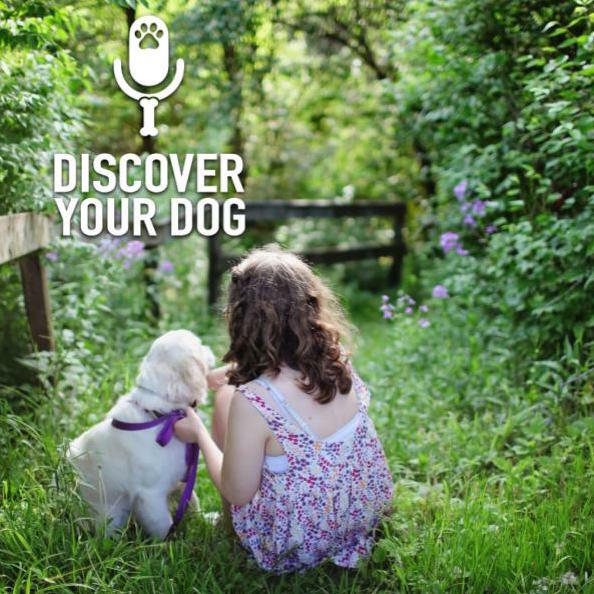 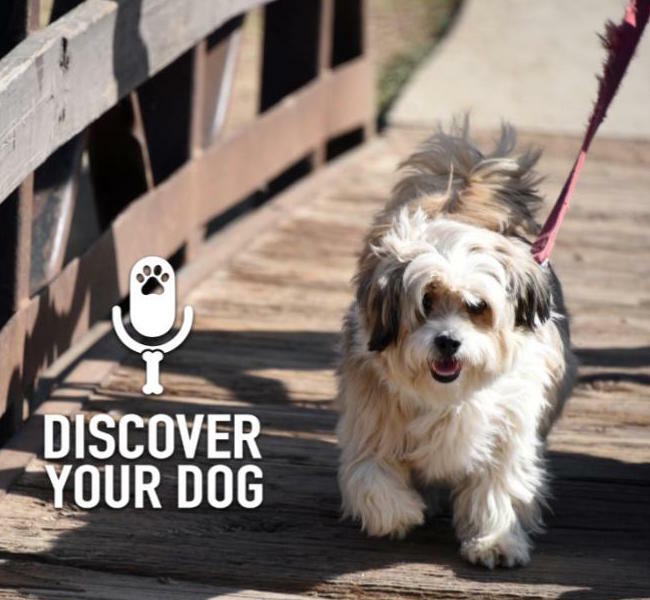 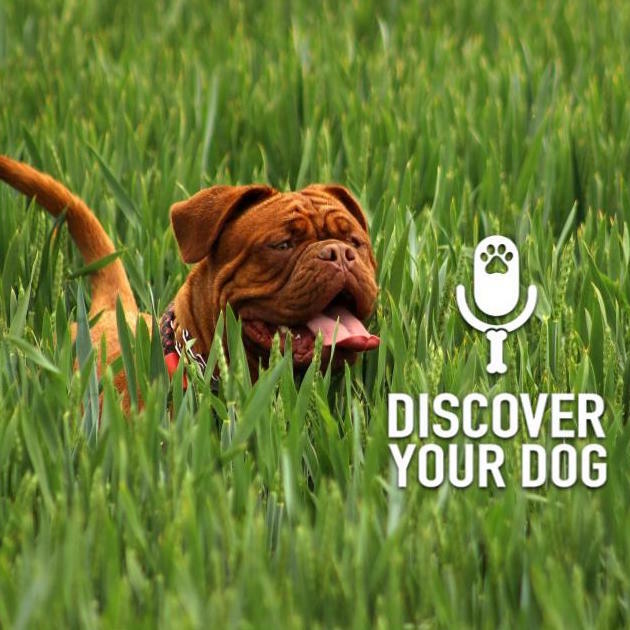 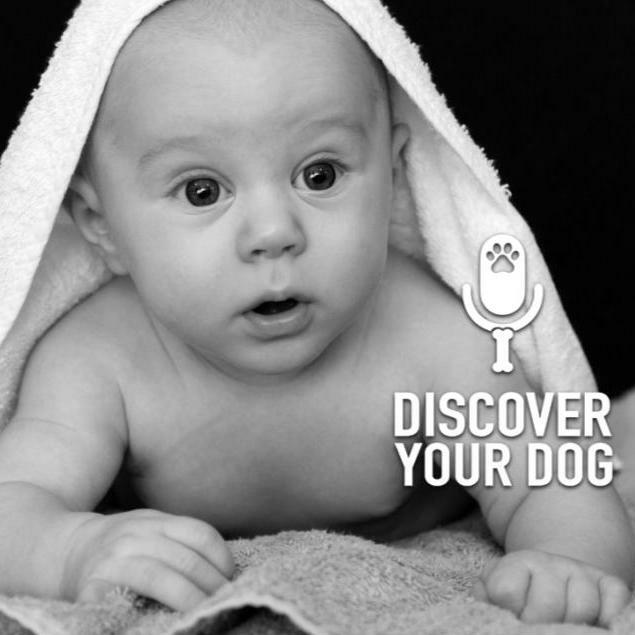 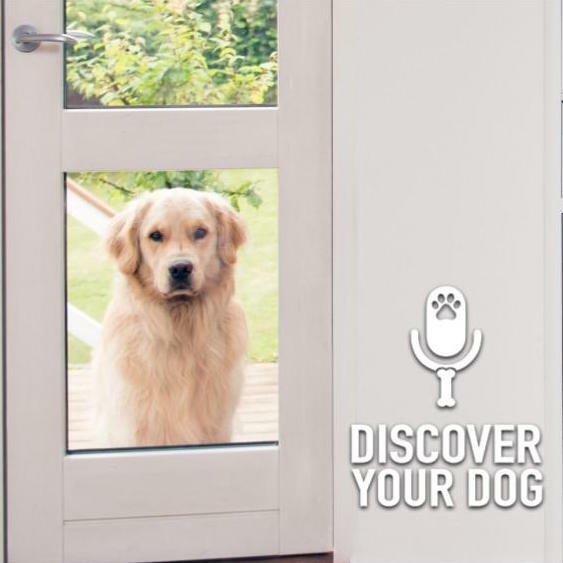 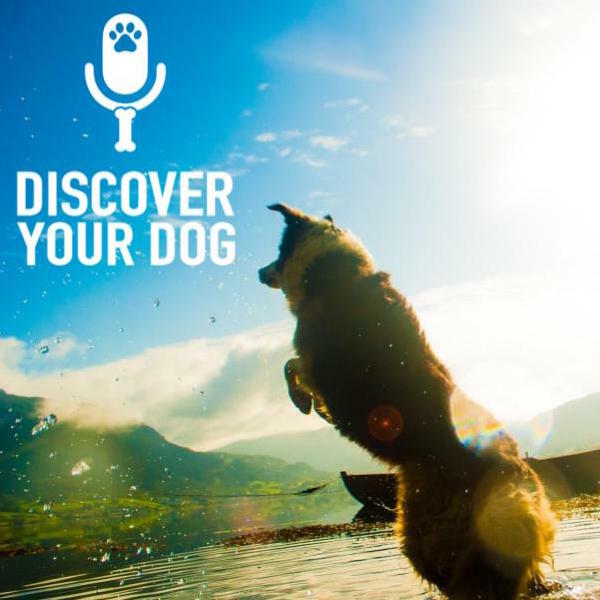 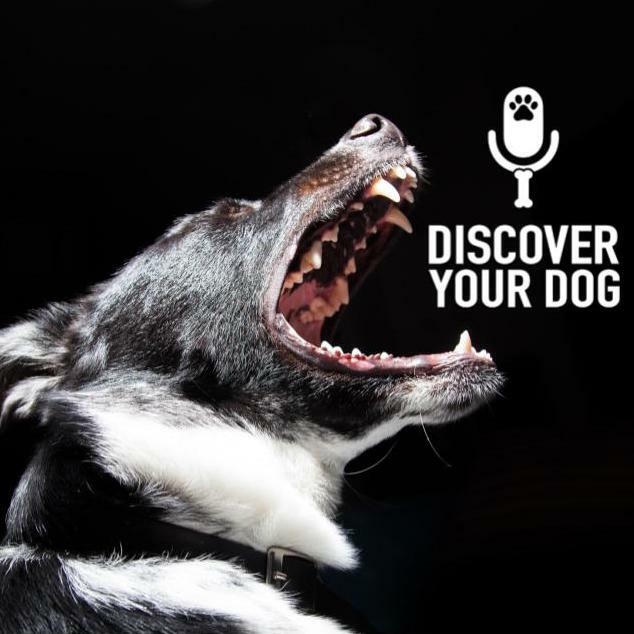 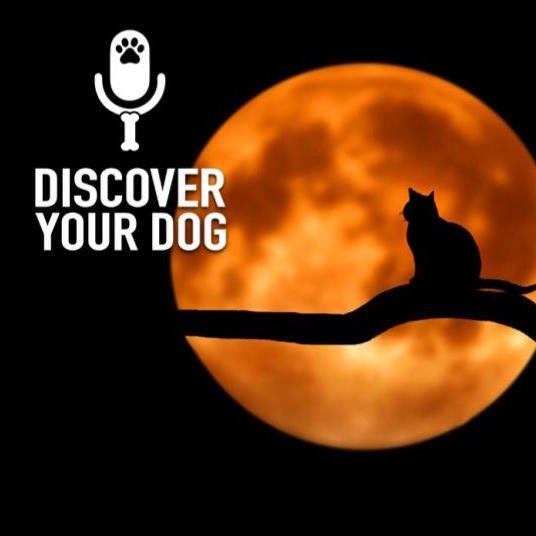 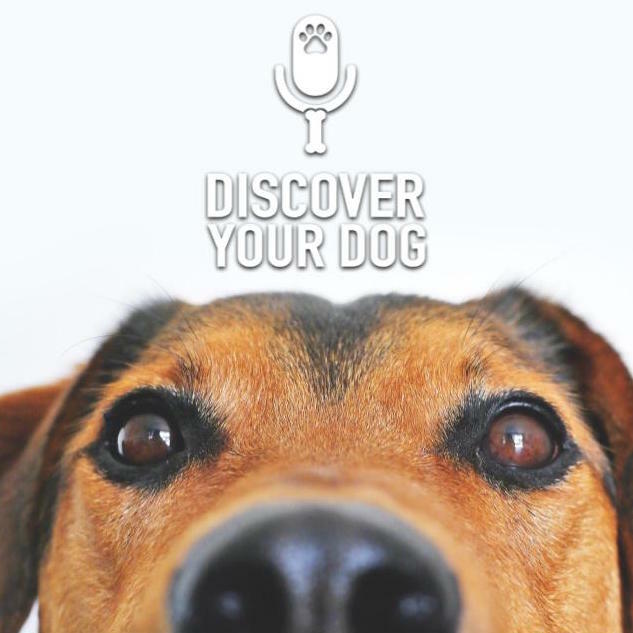 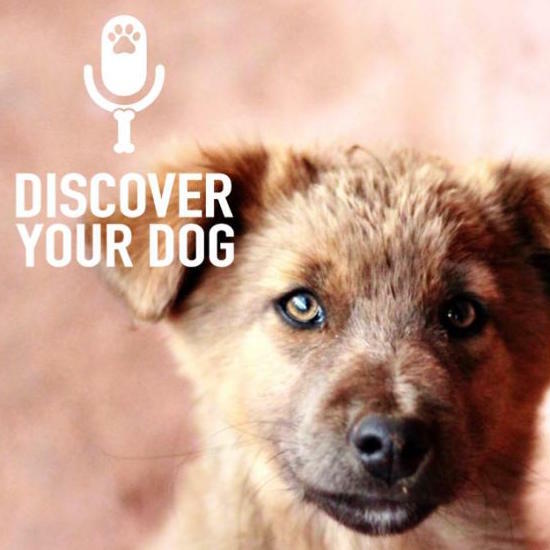 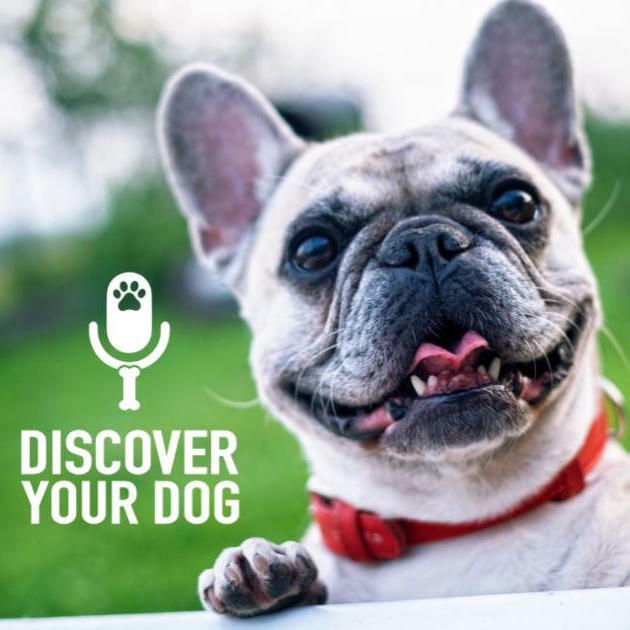 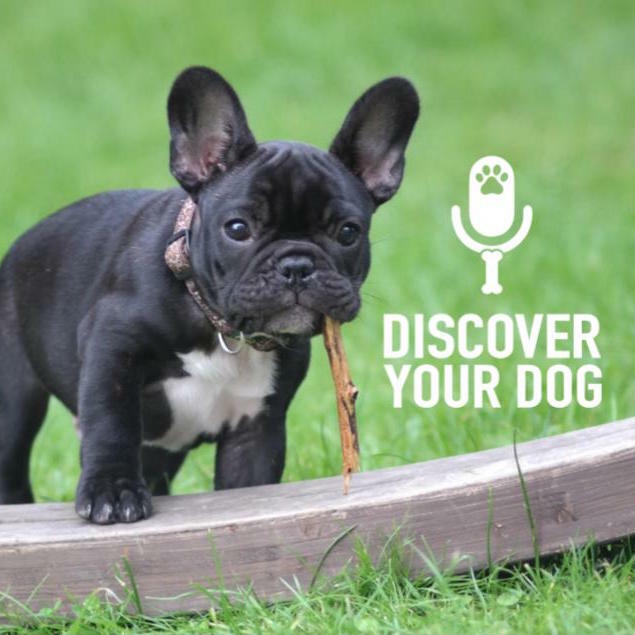 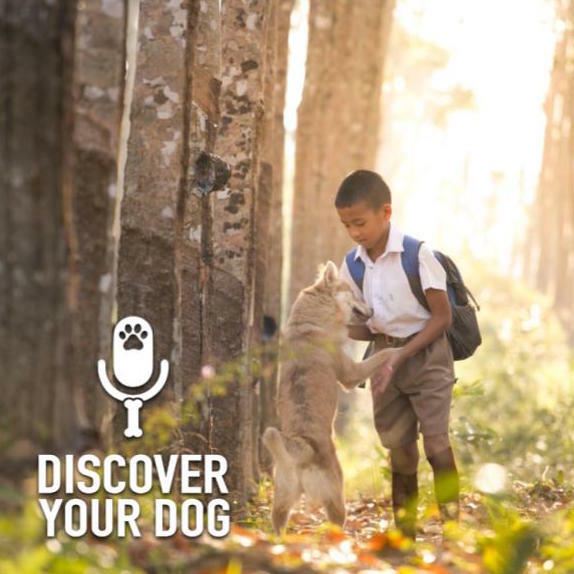 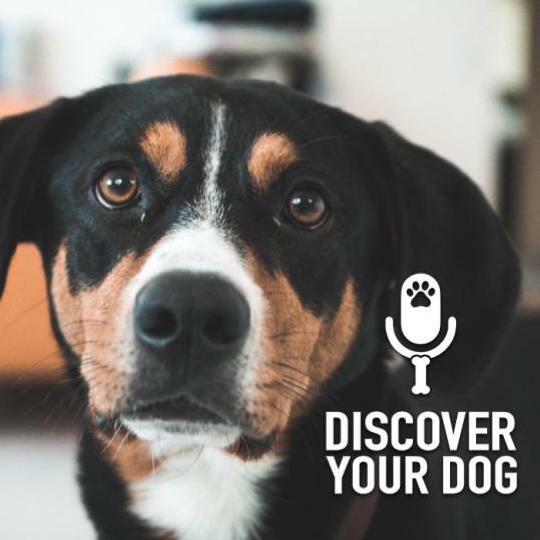 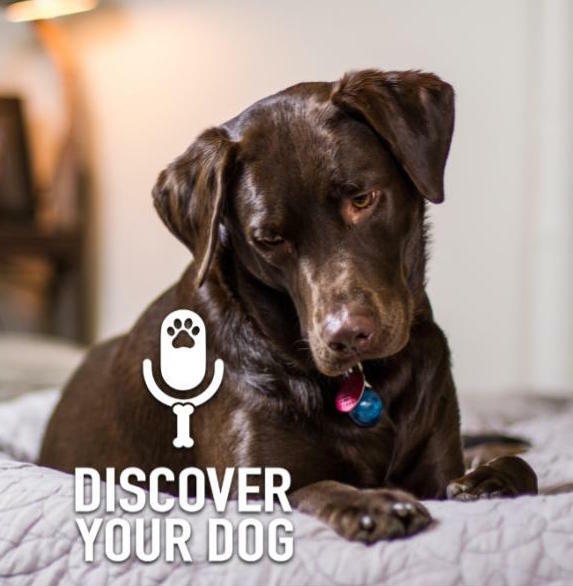 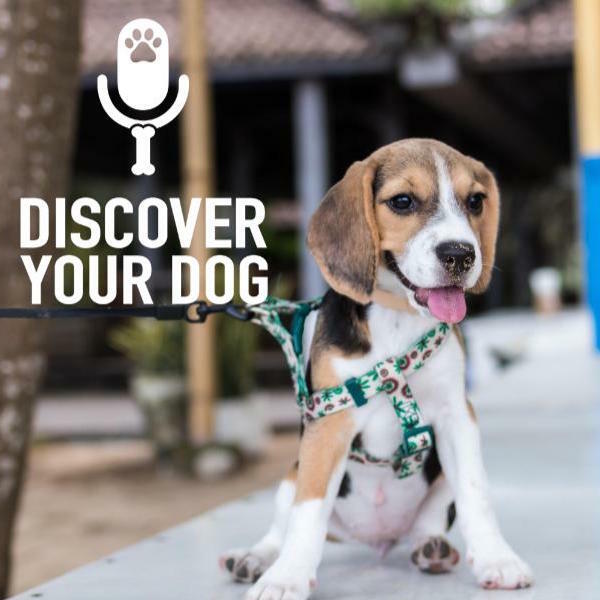 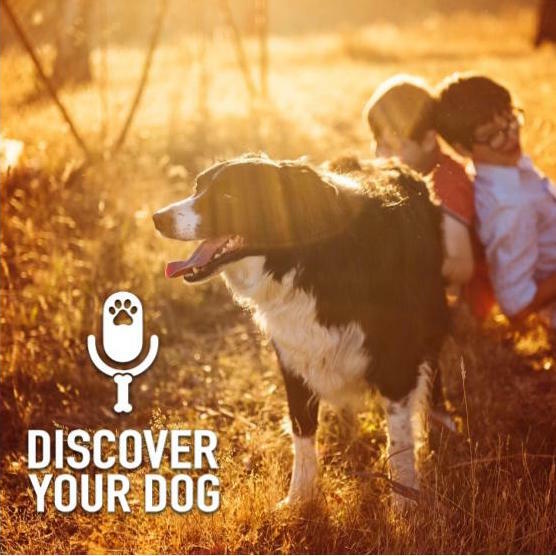 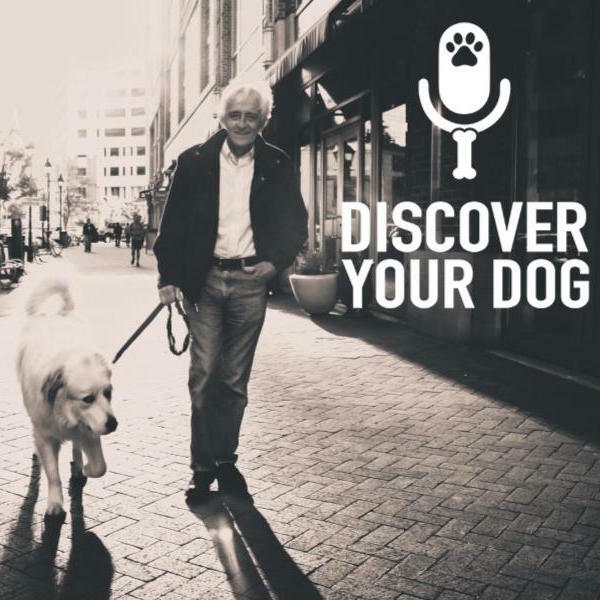 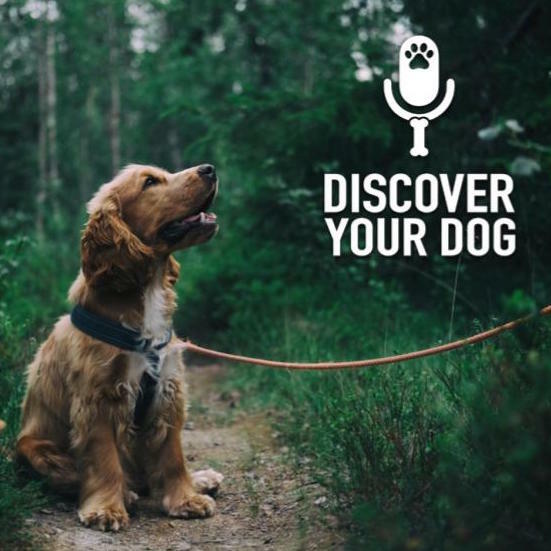 Today is the 3 Year Anniversary of the Discover Your Dog podcast! 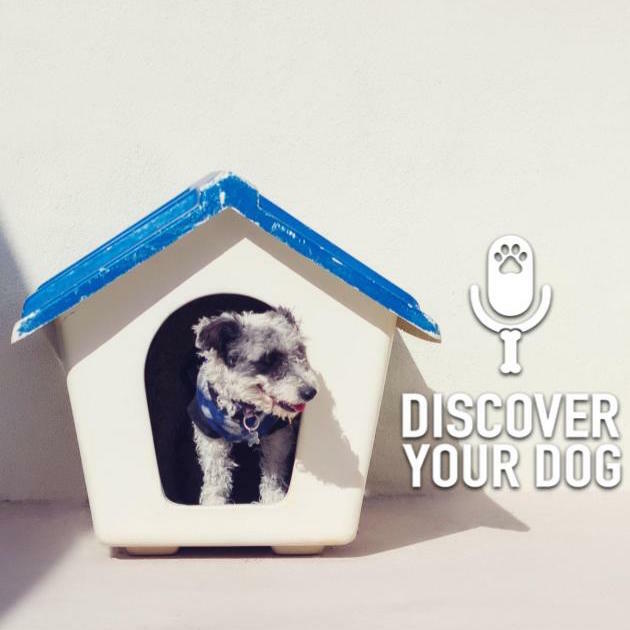 Bennie, Devin and Leslie have covered a lot of ground on how to have the best relationship possible with your furry baby. 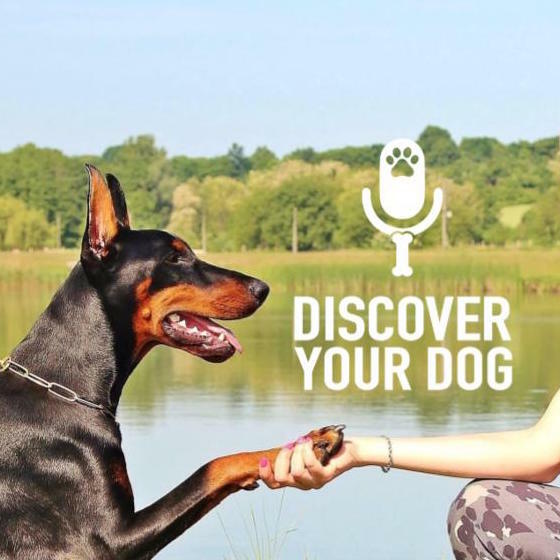 Bennie is challenged to come up with the TOP 3 tips to communicating with your dog.